Condemned for using a forbidden spell. Imprisoned in a cell buried deep beneath the earth. 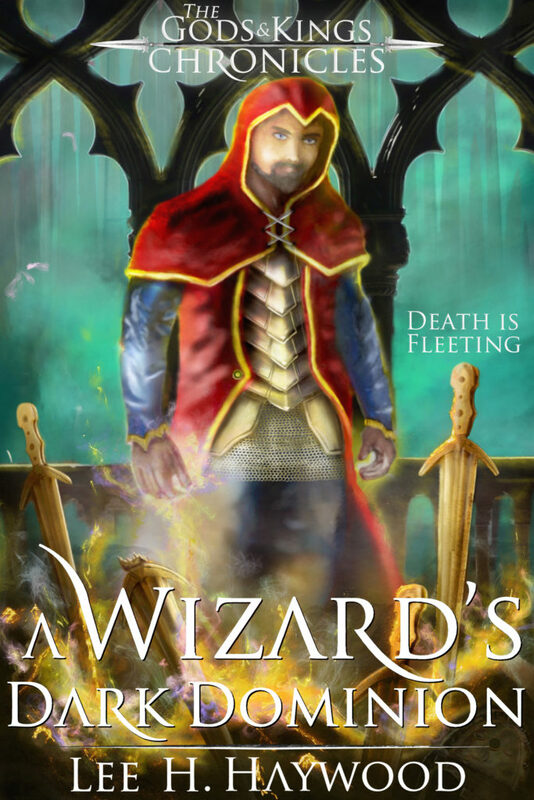 One wizard will make his captors regret their choice. When Demetry, a promising young wizard at Taper Academy, discovers a fire-damaged book hidden in the headmaster’s study, he can’t contain his excitement. The book is the Paserani Haote, an ancient spell book that contains the original teachings of the gods. Eager for a challenge, Demetry delves into the book’s dark arts. 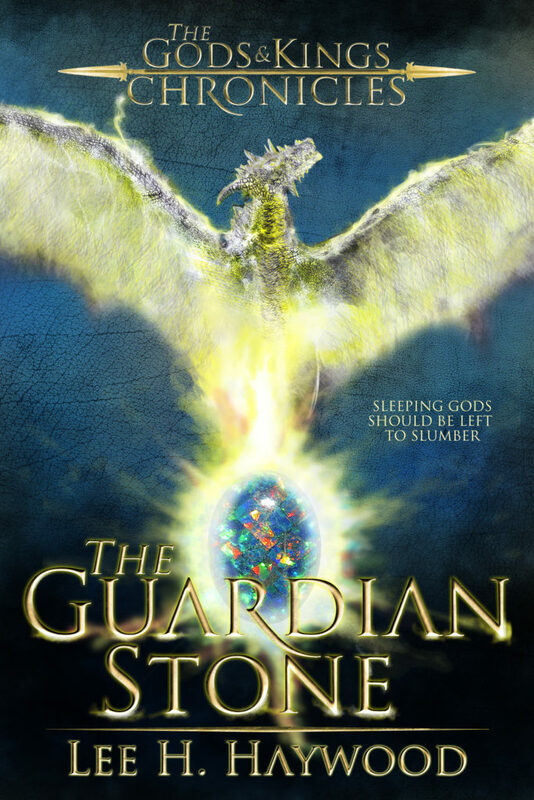 But when he fails to control the book’s most treacherous spell, it sets off a deadly chain of events that rocks Taper Academy to its core. Although Demetry’s crime is punishable by death, his life is inexplicably spared. Instead of being sent to the gallows, he is sent to Coljack, a fortress prison built to house the kingdom’s most dangerous criminals. 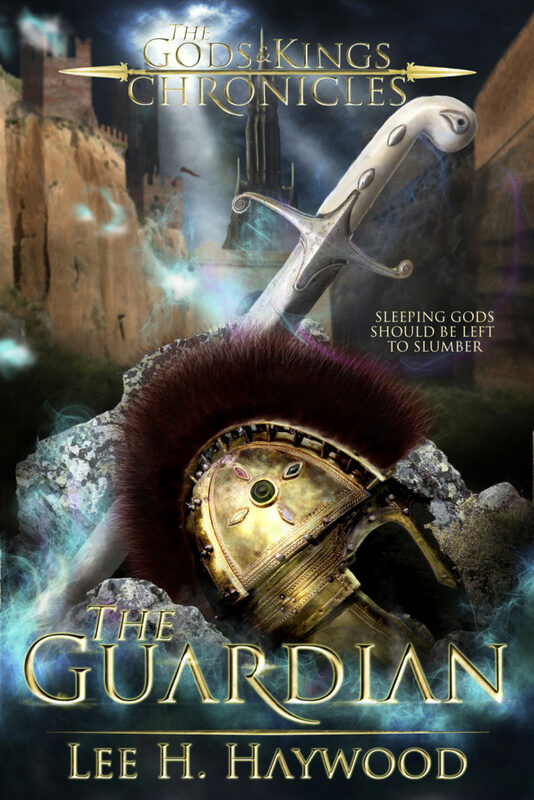 After the prison warden begins to put Demetry through a series of brutal tests, Demetry realizes the prison isn’t what it seems, and the key to survival might be his mysterious new cellmate, an ancient wizard who stole a weapon capable of reshaping the world from the king. Subscribe to my newsletter. 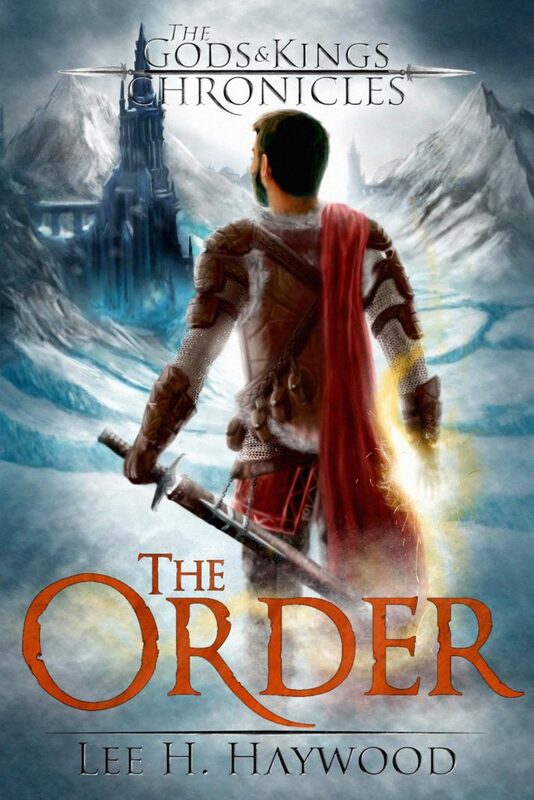 Subscribers will also be notified of sales events, free book offers, and will be given the chance to receive an advanced review copy of my forthcoming novels: The Order!